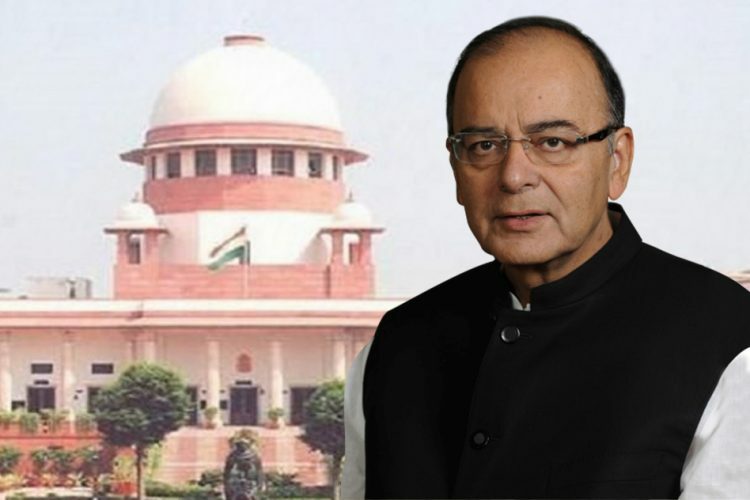 A Supreme Court bench comprising Chief Justice Ranjan Gogoi and Justice S K Kaul dismissed a Public Interest Litigation (PIL) filed against Arun Jaitley by advocate ML Sharma. 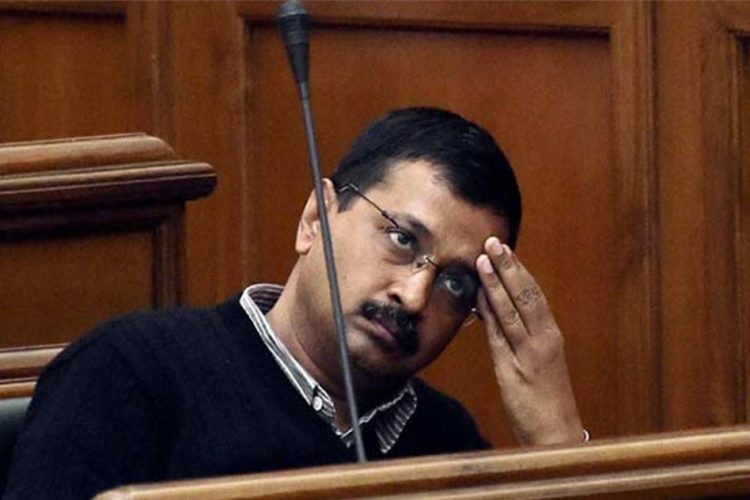 Lawyer ML Sharma was additionally asked to pay Rs 50,000 fine as a penalty for filing a frivolous PIL in court. 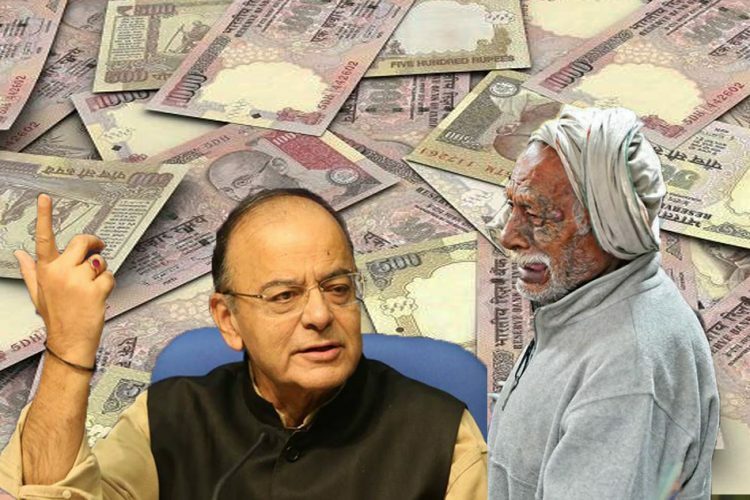 The lawyer had raised an allegation against Finance Minister of robbing capital reserves from the Reserve Bank of India reported The Indian Express. 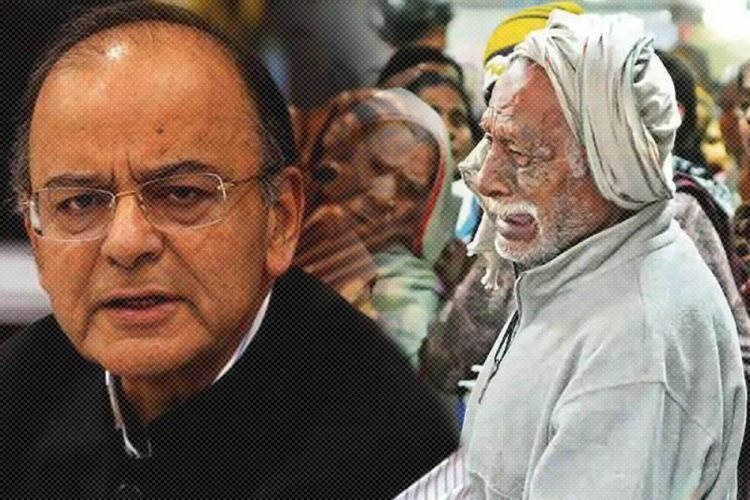 The bench comprising of Chief Justice Ranjan Gogoi and Justice SK Kaul was unhappy with the way ML Sharma had misused the PIL continuously and blamed the lawyer for spoiling his own reputation in the top court. However, the Chief Justice acknowledged the lawyer regarding his good works but was disappointed about his petition against the Finance Minister. 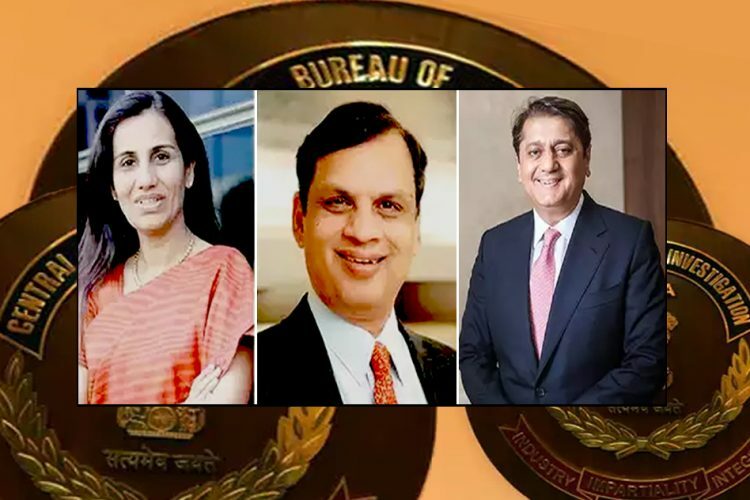 According to The Times of India, the apex court further questioned ML Sharma the meaning of PIL and warned not lower the status of the top court. “You file PIL naming the Fin Min and saying he was likely to plunder RBI resources…?”, the court asked. “What is this PIL? You cannot go on with such misadventure. What exactly is this? You are saying the finance is plundering the capital reserve of the RBI. You are not bringing honour to this institution. Why do we permit you to go ahead with this PIL,” said the bench. Further, they also asked the court registry to now allow the advocate to file any more PILs till he deposits the fine amount. 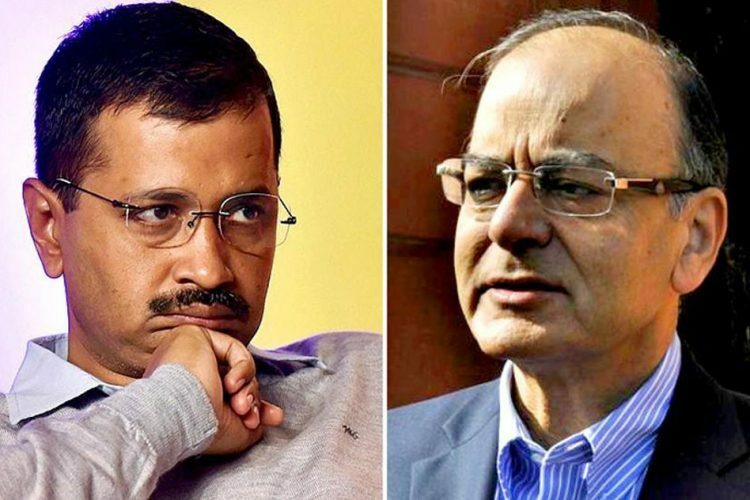 The Supreme Court criticised ML Sharma for accusing Finance Minister Arun Jaitley as the leading party in plundering reserves of the RBI and showed displeasure for citing Finance Minister as the main party in the case. 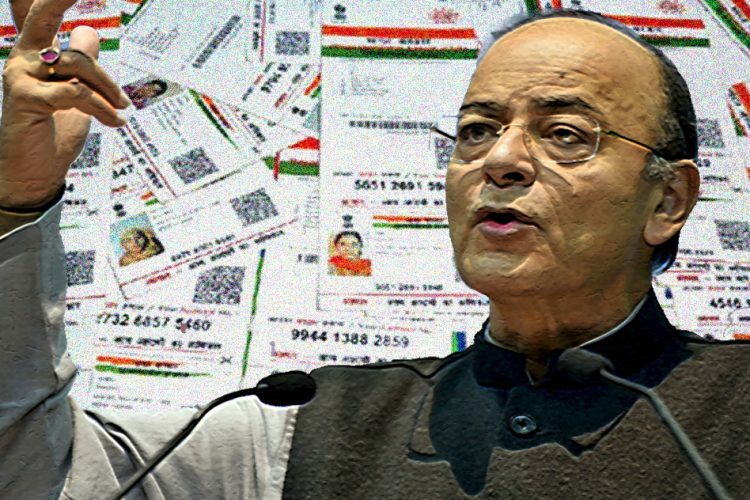 ML Sharma had filed a PIL against Arun Jaitley for misusing Capital Reserves of RBI and would be banned to submit any more PIL until he pays fine of Rs 50,000 in the Supreme court. Moreover, as per Bar and Bench, this is not the first time ML Sharma is caught the fury of Supreme court judges for filing meaningless PIL. In 2015, he was imposed a penalty of Rs 25,000 and Rs 50,000 by the then chief justice of India RM Lodha on two separate occasions. In the same year, the court had issued notice for making allegations against Members of Parliament.